Very convenient Central Sq. location - less than 2 min walk to red line - less than 400 yds from closest T entrance. Note: bedrooms A and B are about identical in size. 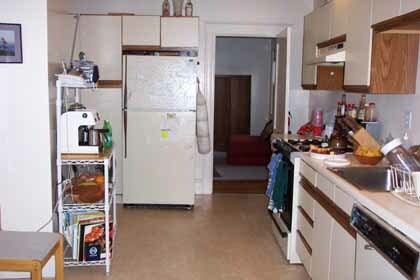 Both have large closets though layout differs. Two bedrooms available for sublet - one from June 1 (negotiable) to July 31 (somewhat negotiable, Aug possible), the other from June 1 to Aug 31. 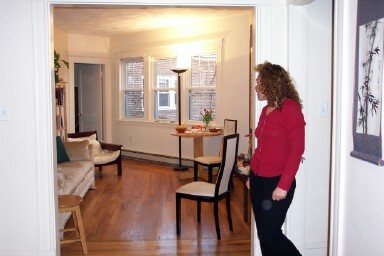 Each subletter will share huge, beautiful 3BR apartment with two roommates. 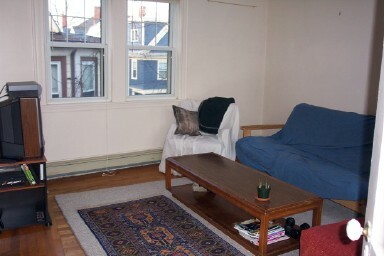 Great location for Harvard, MIT, and anywhere on the T as you can't get much closer to Central Sq. two blocks from Mass Ave. the Red Line T, Central Sq bars and restaurants. very, very spacious (used to be a 4BR), hardwood floors, lots of windows on all sides. 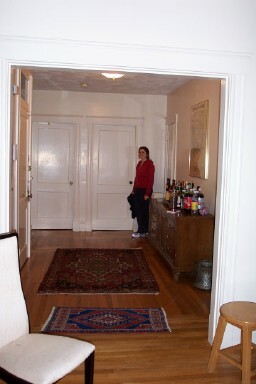 two common living areas + large foyer, one living area is very private, was once used as a fourth bedroom. 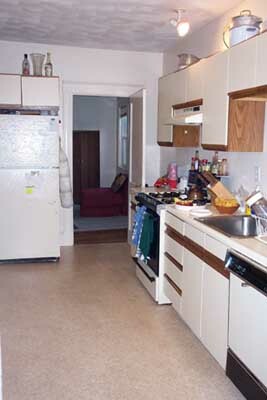 large eat-in kitchen with disposal, dishwasher. quiet, at the end of a dead-end st.
rent is $773/month per room- the extra $3 is for laundry privileges in the basement. 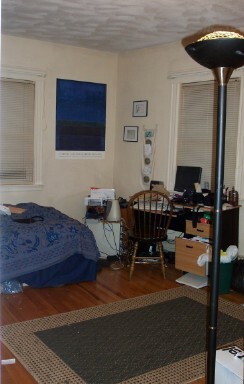 One room furnished with queen-sized bed and numerous shelves, available for 2 months plus(Bedroom A), the other unfurnished, available for 3 months. My remaining roommate (very nice woman, not around very much) has a slight preference for female subletters, but if you are male and the place sounds good, try me.